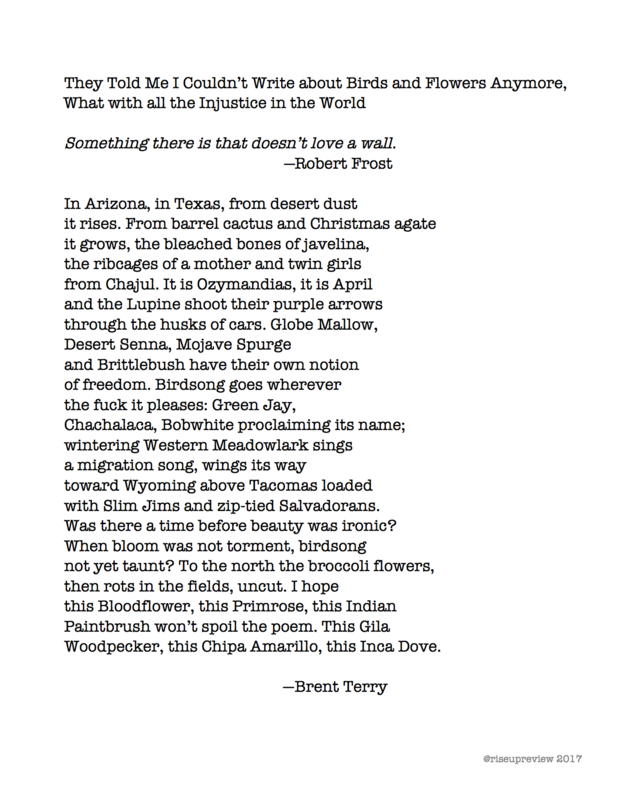 Brent Terry delights in smashing narrative with assorted hammers then reassembling the shards into mosaics and ransom notes, glimmering tapestries of glass and blood. Sometimes they sing to him in his sleep; sometimes they hide his car keys. He calls them poems, but you can call them whatever you want. Terry is the author of two collections of poetry, Wicked, Excellently (Custom Words, 2007) and the chapbook yesnomaybe (Main Street Rag, 2002). His poems, stories, reviews and essays have been published in magazines and journals the world over (if you consider the U.S., Canada and Scotland to be the world over). Terry teaches at Eastern Connecticut State University and Steppingstone Academy Hartford.